I have a map I've made in QGIS which is points from a .csv file. These have then be turned into different symbols based on what they represent and then the sizes of said symbols based on values in the .csv. I need to export this as a .dxf to use in AutoCAD so it basically looks the same as it does in QGIS. However, when I do so it just exports as single dots (points). 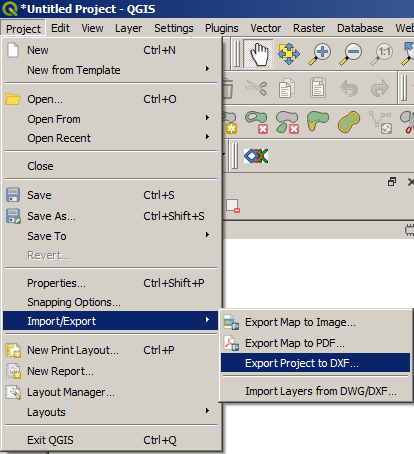 Is there a way I can export them as the symbols as I can see in QGIS? 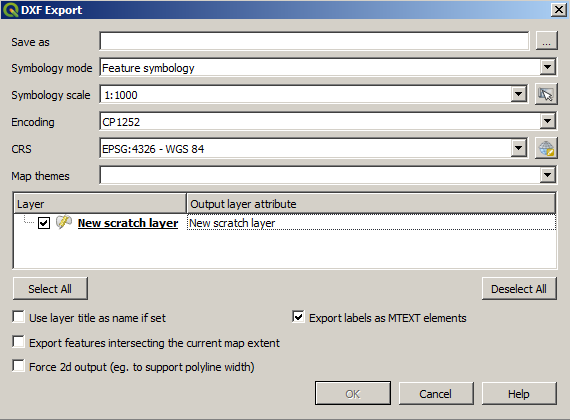 Can i combine DXF, Google Earth Models, Shape Files and Rasters in QGIS?